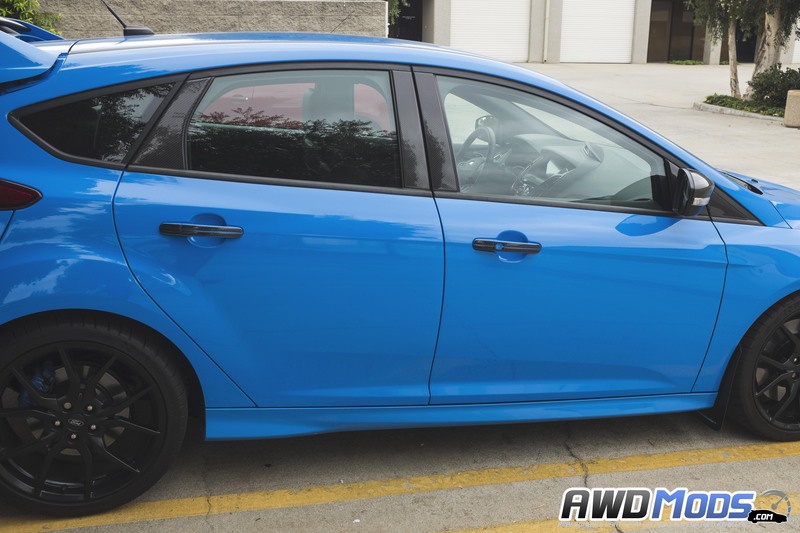 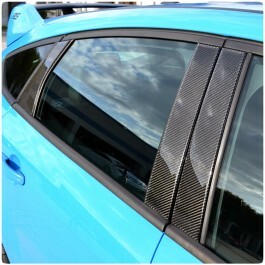 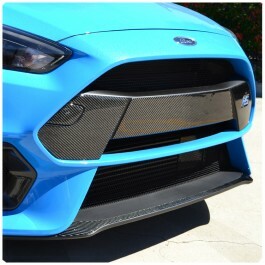 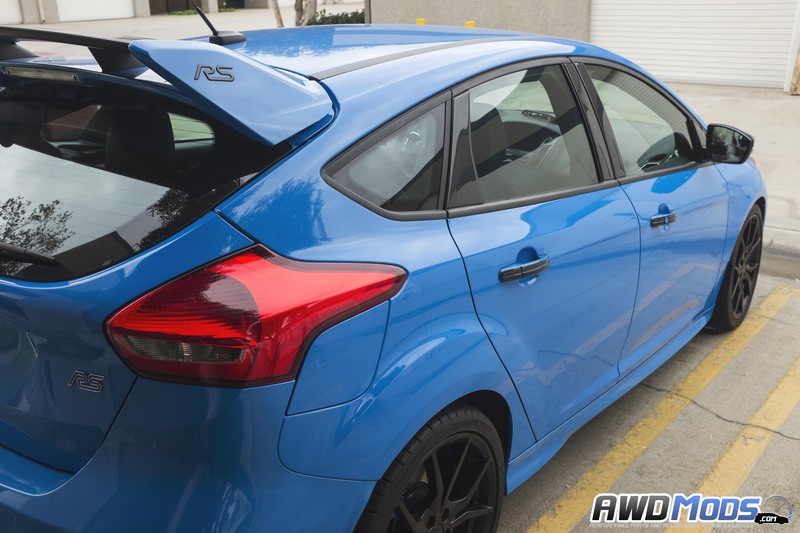 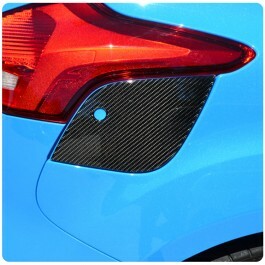 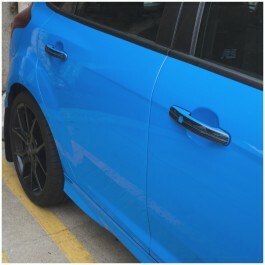 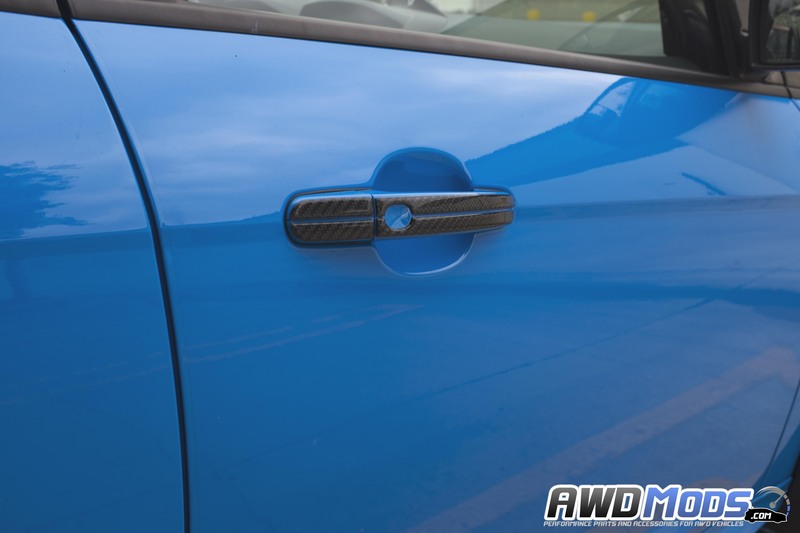 Add the finishing touches to your Ford Focus RS or ST with the new Door Handle Accent Kit by Tufskinz. 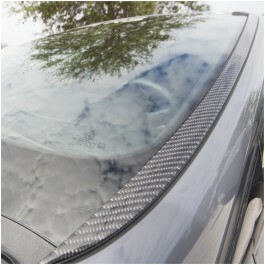 This kit is composed of 16 pieces and is made from 100% real carbon fiber and backed with a 3M adhesive for years of durability. 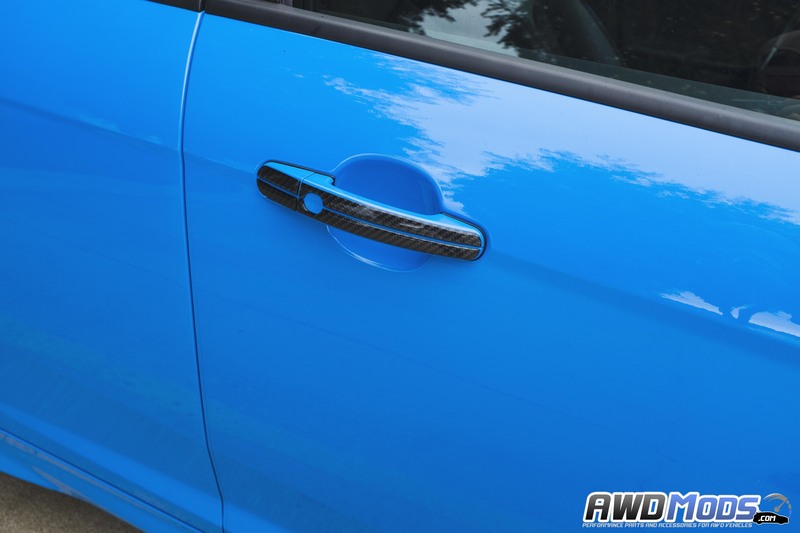 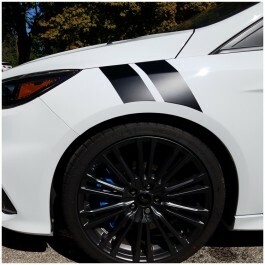 The Tufskinz Door Handle Accent kit is the perfect subtle touch that brings together the dark accents from the rims and door pillars.Please make sure to thoroughly clean the application area before installing.